A new video looks at how the sci-fi franchise has reflected numerous social issues. 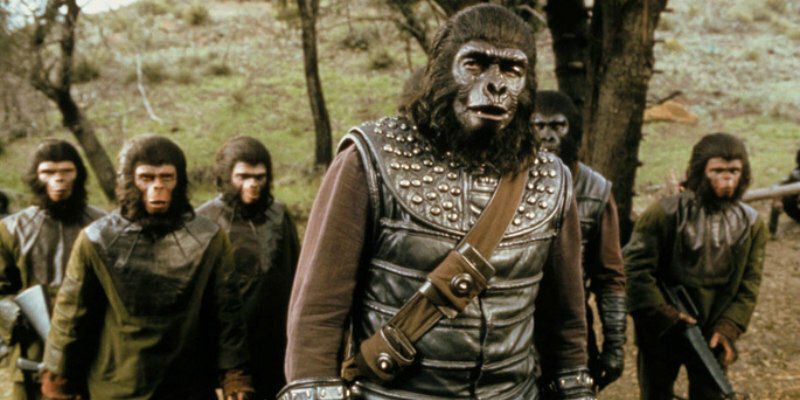 From its beginnings with the classic 1968 original, the Planet of the Apes franchise has continually presented us with intelligent sci-fi allegories for a variety of social issues, from race relations to religious fundamentalism. This video essay by ScreenPrism takes a look at the various issues the series has tackled under the guise of sci-fi.